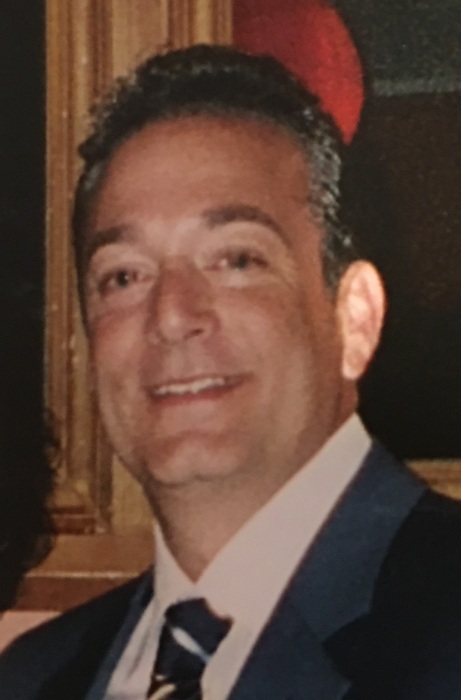 Obituary for Joseph Sabatelli | Shore Point Funeral Home and Cremation Services, Inc.
Joseph Sabatelli, 57, of Red Bank, New Jersey, passed away on Wednesday, November 7, 2018. Joseph was born on September 14, 1961 in Brooklyn, New York, where he grew up. As a young adult, he settled in Holmdel, New Jersey to raise his family. Over the years, Joseph owned and ran his own bus company, Gotham Transportation. He was a loving son, father, brother and friend. He was predeceased by his father, Joseph Sabatelli and his dear brother, John Sabatelli. Joseph is survived by his beloved mother, Rose Sabatelli, his loving sons, James Sabatelli of Red Bank, New Jersey, and Mark Sabatelli of Philadelphia, Pennsylvania, his previous wife, Joanne Sabatelli, and his cherished siblings, Vito Sabatelli and his wife Barbara, and Yolanda Sabatelli, along with many extended family members and friends. Joseph will be deeply missed, but never forgotten. Family and friends are invited to visit on Sunday, November 11, 2018 from 3:00 to 7:00 PM and Monday morning, November 12, 2018 from 9:00 to 9:45 AM at the Shore Point Funeral Home and Cremation Services, Inc., 3269 State Highway/Route 35 North, Hazlet, New Jersey 07730. A Mass of Christian Burial will be offered on Monday morning, November 12, 2018 at 10:30 AM at St. Catharine Roman Catholic Church, 108 Middletown Road, Holmdel, New Jersey 07733. In respect of his family's wishes, Joseph will be privately cremated. For information, directions, or to send condolences to the family, please visit, www.shorepointfh.com.